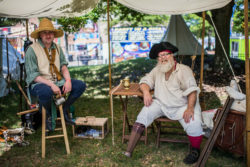 Seafood vendors, fishing boats and educational bay exhibits will line the downtown waterfront, honoring Hampton's history as a town built by seafood. 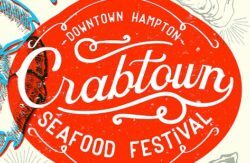 Celebrate Crabtown's fresh catch with food vendors, nautical art and live music, filling the river walkway from Mill Point Park to Carousel Park. 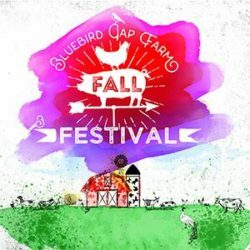 Each year the City of Hampton ushers in the fall season at the Bluebird Gap Farm Festival. 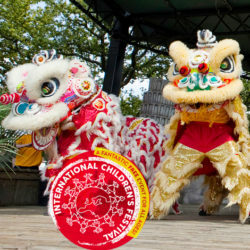 The festival offers a variety of children’s activities, hayrides and much more. Entry and activities are free, and food vendors and pumpkins are available for purchase. Vendor Application If you would like to learn more about the festival or find out ways to become a vendor, please call (757) 727-8311 for more information. 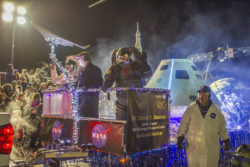 The Peninsula’s largest illuminated parade! Join us for an evening of enchantment as you view the creative floats, listen to the high school bands, salute the military marching units and exciting drill teams, and wave at the beauty queens. Of course this parade is not complete without everyone’s favorite, Santa Claus.